When choosing the right futon mattress, there are many things to consider. Futon couches can convert into a bed for night time sleeping. The mattresses are filled with cotton or wool material; some mattresses contain coil springs just like your regular home mattress. Other futon mattresses are made of solid foam. Like most things you will buy, there are several aspects you will have to consider when purchasing a futon mattress. Futon mattresses have two common sizes 6-inch or 8-inch. However, on the market now you can buy up to a12 inches thick futon mattress. A 6-inch futon mattress is great for kids or teenager. An 8-inch futon mattress will be comfortable enough for an adult sleeper. If more that one person will use the futon mattress, you will also need a thicker mattress. If your futon is made of a wooden or metallic frame, you will benefit with a thicker mattress. Always consider who will be sleeping on the futon when choosing the thickness of the futon mattress. Futon mattresses are either bi-fold or tri-fold. The number of folds that the mattress you choose will have will depend on the type of frame your futon has. It is always better to check with the manufacturer on whether they need two folds or three-fold mattresses.  If you are replacing the current mattress, check the folds and buy accordingly. The size of the mattress you choose should reflect on the dimension of your futon frame. If your futon frame is a full size, purchasing a queen size will not fit correctly. The two most common types of futon mattresses are full size and queen size. Before buying your mattress take out the measuring tape and measure your frame. You’ll be happy you did. There are three types of frames on the market today wooden, wood composite, and metal frames. When buying a futon mattress, the material of the frame also needs to be considered. Wooden Frames – Wood frames last for an extended period, primarily if you invest in a high-quality frame such as oak, maple and ash wood. With these types of frames a thicker mattress with match the style and look of the frame. Metal Frames – Metallic frames come in several designs that will help preserve the décor in your home. Metal frames are not as strong as the wooden frame. With these types of metal frames, a thinner mattress fits the style and look. Composite Frames – Wood composite frames do not last very long and are perfect for people who are looking for a cheap futon that is aesthetically pleasing. These are the common frames in the market today. How many times will the futon be used? If you host guests often, then the futon will be used regularly. In such cases, you may want to consider a mattress with coils. Innerspring coils offer a lot more support and make it seem like one is sleeping on a regular bed. If you only use the futon once in a while, it is okay to consider a 6-inch foam mattress. This will provide reasonable comfort, and the mattress will also retain its normal shape for longer. It is vital that the mattresses are light so that you can move the futon yourself. A high-quality mattress extends the longevity of the frame. If you aren’t sold on the traditional futon or want to check out some other options before committing to purchase, check out our Japanese Futon!